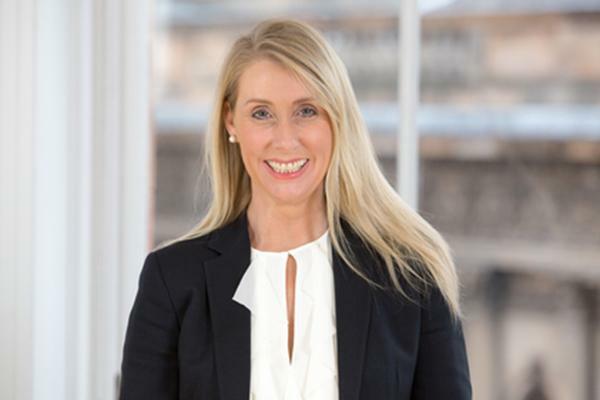 TSB has appointed Debbie Crosbie as its chief executive, replacing Paul Pester who resigned in September after serious IT failures at the bank. In April, around two million customers lost access to their online banking services after a botched introduction of a new computer system. The problems left customers unable to access their accounts or make payments, while others were shown incorrect information, and in some cases the details of other people’s accounts. The problems persisted for months, and in September Pester stepped down over the issues. Crosbie joins TSB from CYBG, where she has worked for more than twenty years. She will join the bank in 2019, with a confirmed start date to be “announced in due course”, TSB said. Meanwhile, Richard Meddings will continue in his role as executive chairman, before returning to his previous position as non-executive chairman on her arrival at TSB.